It was almost 70 years ago that Stan Faulks was shipped home from a Japanese prisoner-of-war camp to a Britain still firmly in the grip of rationing. 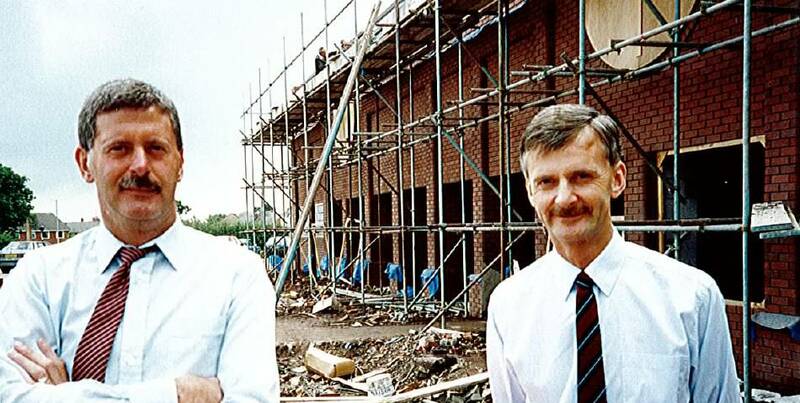 As Stan struggled to rebuild his life his brother-in-law stepped in to help. There was a fish & chip shop available in St. Martins, with a little personal training his long-suffering relation’s start up in business began. Growth in the fish & chip shop business did not come quickly in those lean post-war years. But Stan and his wife, Vera, worked steadily and hard. Stan was offered a job in the shop next door, and after a year or so he was running the shop and selling fish & chips. Eventually he was asked if he wanted to buy the shop, and with goods coming off ration, he took the plunge. They sold cigarettes, sweets, toys and novelties to what was then a mining community. By the time Robert and Peter were teenagers in the 1960’s they were taking more notice of the business, and Stan decided it was time to take matters in hand. Experience of how the big shops operated would do them no harm and might do his shop some good, so Robert went to work for Woolworths and Peter found a job with Tesco. They returned six years later in 1974, ready to help build a bigger Stan’s Shop. Plans were laid and in 1981 a new building more than tripled the size of the shop from 3,000 to 10,000 square feet. The staff too, had to grow from less than 10 to 50-60. 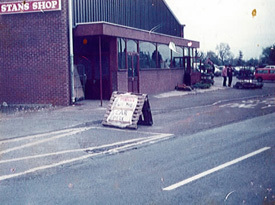 The shop began to serve a wider area, drawing customers from nearby towns and villages, especially at Christmas when late opening, seven-day trading and famously low prices combined to produce a bumper trade. However, the building proved to be too small. Further plans were made. In 1991, Stans Superstore was opened (by Liz Dawn alias Vera Duckworth, Coronation Street), a 22,000sq ft. store, giving plenty of space inside for the customers and goods, and plenty of parking space outside. 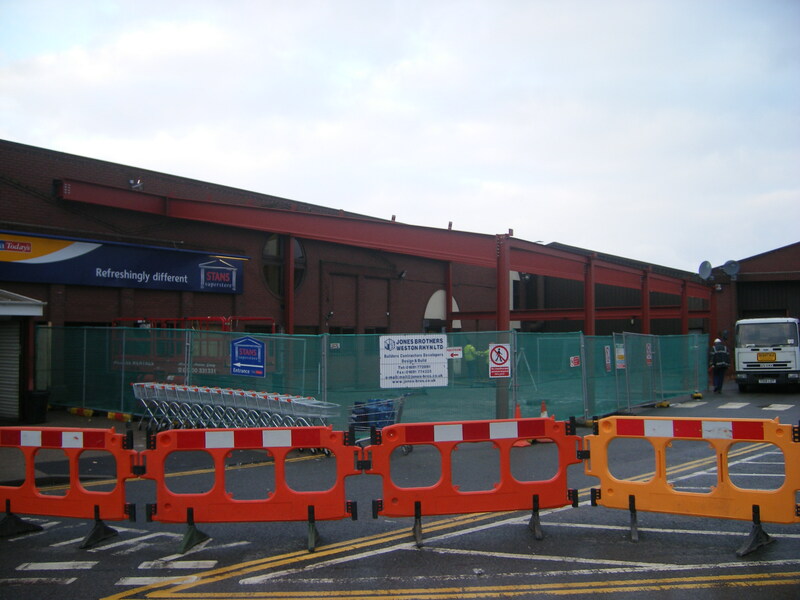 Jones Brothers of Weston Rhyn who came highly recommended to Stans were appointed to alter the store which included knocking down one warehouse and converting part of another into part of the new store. 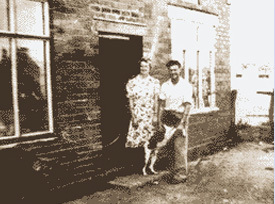 The whole process, from the first thoughts to completion, took about 18 months and Stans are indebted to Jones Brothers for their professionalism and also their patience with having to work whilst the old shop was still trading. 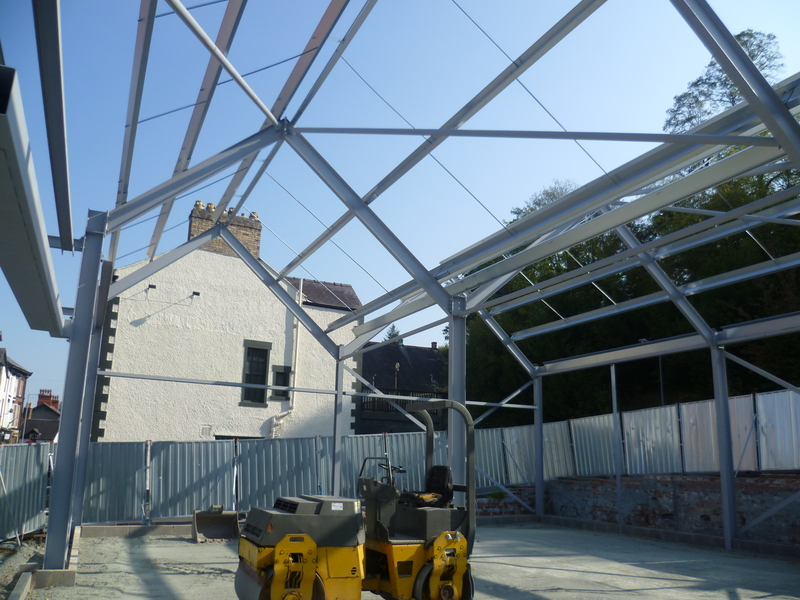 It has been the start of a long and successful association between the two companies and one in which further progress was made for the family business with Jones Brothers completing another 5000sq ft. extension to the front of the St Martins store in 2009 and then, after the business purchased a derelict site in Llangollen, The building of a modern Petrol Forecourt and large convenience store alongside the A5 London to Holyhead trunk road. With Stan’s untimely departure from us in 1988, his wife Vera remained a familiar figure in the store, often seen shopping and catching up with staff who she had known of old. 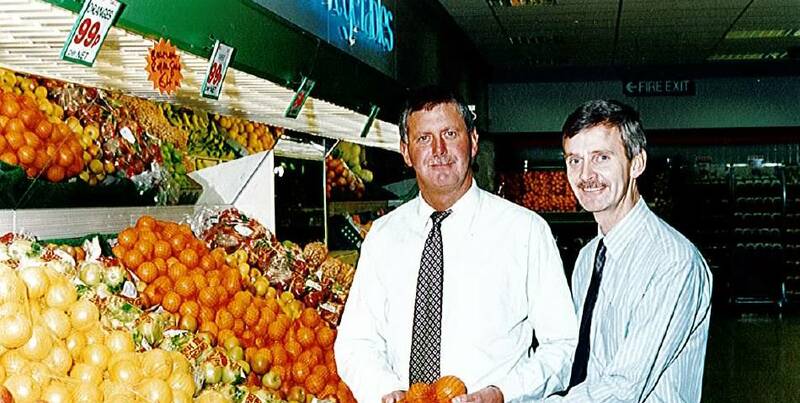 After her unfortunate passing away in March 2008, the family tradition is still deeply embedded in the day to day running of the store where the third generation are deeply committed to securing the success of the store for years to come. Peter and Robert who are still very active in the business leave the day to day running in the safe hands of Andrew and Sarah (Peter’s children) and Lisa and Katie (Rob’s children). Their time as well as helping out in the business is taken up looking after the 7 Grandchildren they have since had between them. Today, being a major employer in St Martins and the surrounding area, Stans Superstore has grown to the extent it has with a brilliant team of staff. It is their loyalty and commitment that has helped Stans to succeed in a very difficult and competitive market place. With some Staff who have worked here over 30 years, many over 15 to 20 years and just as committed newcomers it puts us in great stead to forge out a continued successful future.